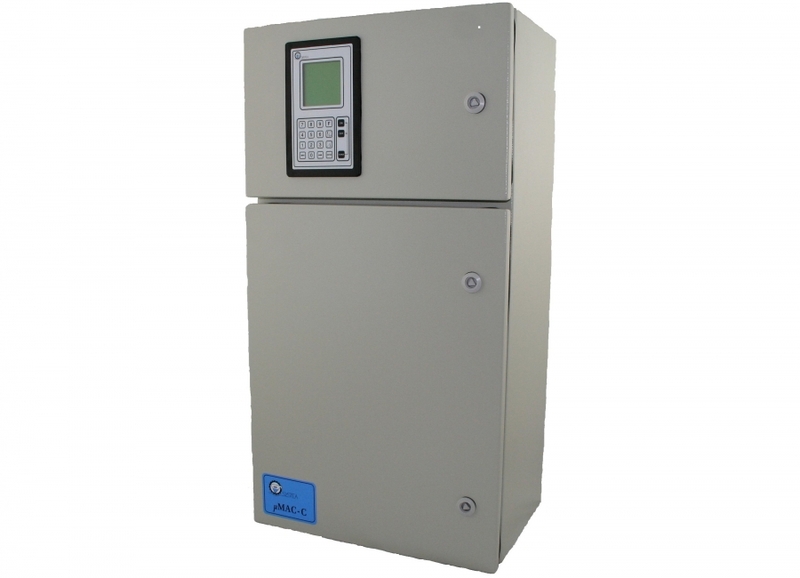 MICROMAC Cfa is a microprocessor controlled On Line analyzer specifically designed for automatic monitoring of complex chemical compounds on several type of water matrices. Designed for industrial and environmental On Line applications, Micromac C ensures the highest level of reliability in the electronics, mechanics and hydraulics components. Complete separation between electronics and hydraulics plus a simple and robust CFA hydraulics allows long term and reliable operations.